Laurie Ann Levich, born to Edward and Jenny Lake on July 15, 1930 in Sioux City, Iowa, passed away peacefully in her home on Saturday, January 13th, 2018, at age 87. 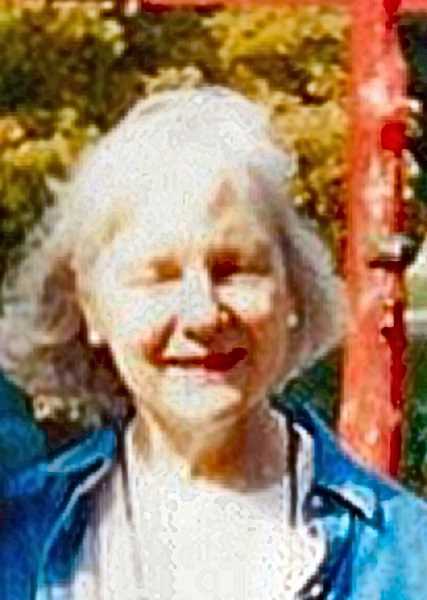 She was a Woodstock resident for over sixty years. Laurie was married for 62 years to Marvin Levich, professor emeritus of philosophy and humanities, and former provost, at Reed College. She and Marvin met at Morningside College in Sioux City, Iowa. She then went to the University of Wisconsin where she graduated with a major in art. After college, she and Marvin ended up in New York, he at Columbia University, she working for an advertising art firm. Then Marvin left New York to take a job in Portland at Reed College, and Laurie followed him; and Portland was where they were married and raised their family. A gifted and respected graphic artist, Laurie continued her professional art career in Portland in the advertising field, as a graphic designer for Reed College, as a book illustrator, and a contributor of graphic art to the Woodstock neighborhood. 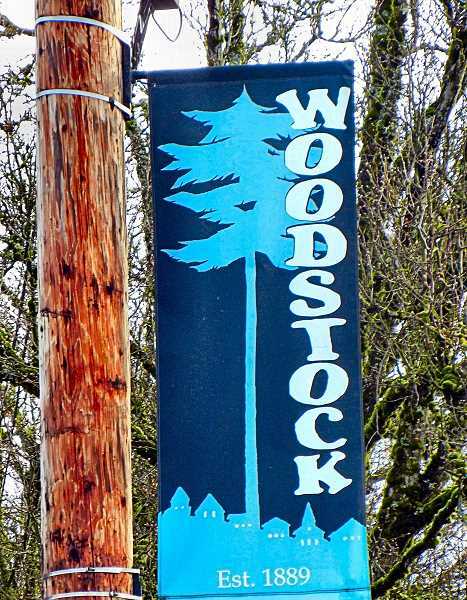 She created the logo of the tall Douglas fir trees and the cityscape on the neighborhood banners above the boulevard sponsored by the Woodstock Community Business Association, a few of which are still hanging. She also designed the Woodstock Boulevard gateway sign on the median island at S.E. 41st for the WCBA as well, and generously contributed artwork for the Woodstock Neighborhood Association, and to help promote the Woodstock Community Center. All of her artwork for the Woodstock community was donated. Laurie's friends say that she will be remembered for her social and political activism, love of culture and the arts, and selfless care for her family. She is survived by her husband Marvin Levich, her sister Linda Lake, children Jacob Levich and Jenny Westberg, six grandchildren, and one great-granddaughter. She was preceded in death by her brother Edward Lake and her daughter Naomi Levich. A memorial service was held on Saturday, January 20th, at the Portland Buddhist Priory in Southeast Portland.